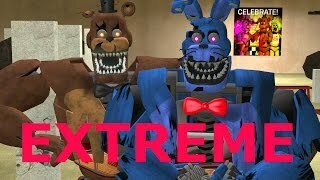 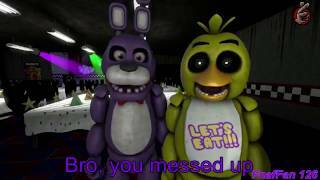 Top 5 Five Nights at Freddy's animations recently featured on Jaze Cinema! 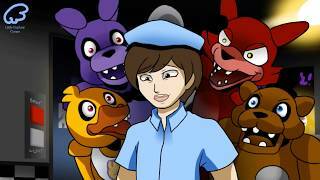 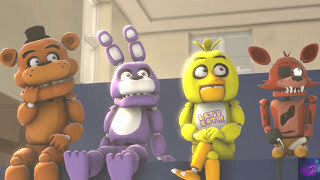 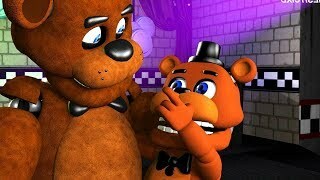 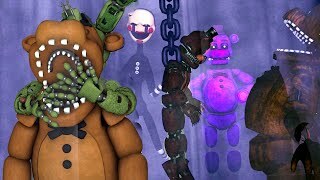 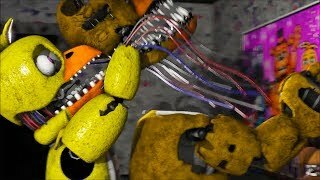 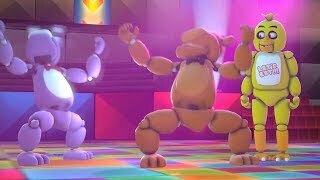 If you enjoyed this top 5 FNAF animations countdown please leave a like rating! 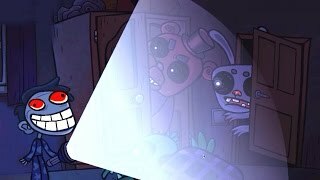 By submitting videos to JazeCinema (myself), you hereby acknowledge that you grant me a perpetual non-exclusive world-wide license (not ownership) to display, promote, or modify your video for commercial use.